Awake at 3 am? 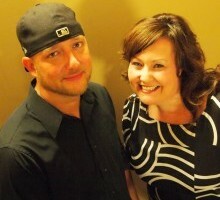 Join JD & Bridget as they rock your mornings! Whether you are just winding down from the night shift, or getting up early and want to really WAKE UP, this duo plays the greatest Classic Rock on KBRC The Brick!